1,000 jobs for Marl and the region. gate.ruhr – the gate to the Ruhr Valley. Together we are taking on the task of developing the more than 90-hectare site in a magnificent location, quickly and efficiently. We want to breathe new life into the land, give it a new purpose, a new identity – as an industrial and business estate for Marl and the region. This development rests on three pillars: We want to create jobs and thus apprenticeship opportunities for future generations, we want to be responsible for the environment and last but not least, we want to look after the people who live in closest proximity to the site. 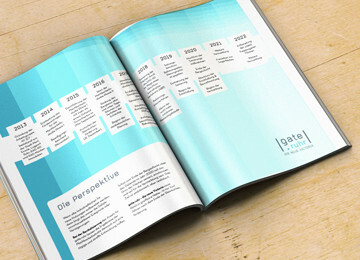 On this website, we will keep you informed about gate.ruhr and invite you to come along on our path into the future. You too can be part of our vision! Citizens, neighbours and residents learn everything important about gate.ruhr. All the important information and the current development for investors - from the feasibility study to possible economic promotion. All information available for download - flyers, brochures and more. At a glance: The contact details for all people involved. 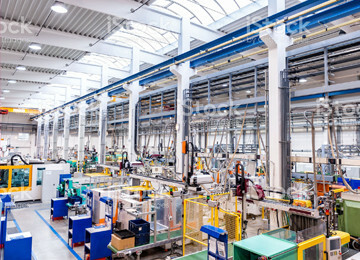 The planned location for businesses and industry has a lot of potential. With an innovative approach the site can be developed very soon. Until the end of the mining authority’s responsibility in 2020 practically the entire site will be restructured, developed and ready for marketing. Taking the neighbours’ concerns seriously: The residents and the public are involved and are being informed directly. „It is in the interest of the NRW government to develop the site further“, Prof Dr Andreas Pinkwart, North Rhine-Westphalian Minister for Economic Affairs, declared after visiting the former coal mining pit Auguste Victoria 3/7 in Marl. Within the coming years, the business and industrial project „gate.ruhr“ will be developed here with supra-regional circulation. On May 17, 2017 approximately 60 visitors explored the site of the former coal mine called Auguste Victoria 3/7, under expert guidance. 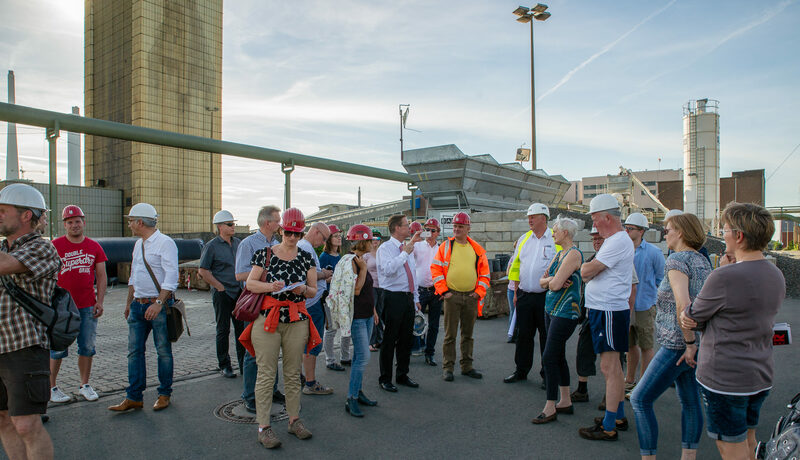 The excursion led the participants not only in the steps of the past but also showed them a path to the future: Dr Manfred Gehrke, city council Marl, and Volker Duddek, RAG Montan Immobilien, gave the guests a look at the plans for the former coal mine site, where the industrial and business location called gate.ruhr is planned to be developed.